Guatemala is one of the rare places on our planet where you can experience the pleasure of relaxing amidst ancient Mayan traditions and lifestyles, far away from the agitation of the modern life. The nature is still unspoiled here and everyday you’ll meet men and women whose hospitality is legendary. 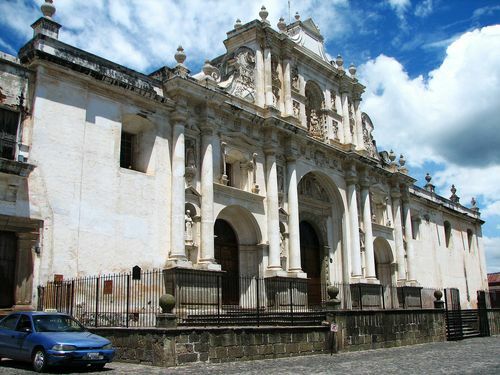 Located in Central America Guatemala serves like a land boundary between the Pacific Ocean and the Caribbean Sea. From the tropical jungle in the northern lowlands of Petén to the southern coastal areas and mountainous inlands, Guatemala displays enormous biodiversity. Except the moderate Highlands all parts of the country reels under the heat and humid of tropical climate. Guatemala is also prone to natural hazards like hurricanes and other tropical storms. 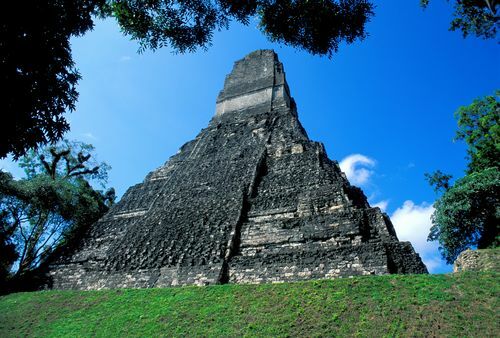 Once, the site of the impressive ancient Mayan civilisation, Guatemala was established as the Captaincy General of Spain in the sixteenth century. It achieved in September 15, 1821. Guatemala also remains witness to one of the most brutal ethnic cleansing when thousands of indigenous Mayan Indians were butchered to death. A successive reign of military juntas came to an end and democracy was restored after implementation of the constitution. Nowadays, for the betterment of the economy, the government of Guatemala is on the verge of joining the Dominican Republic - Central American Free Trade Agreement (DR-CAFTA).